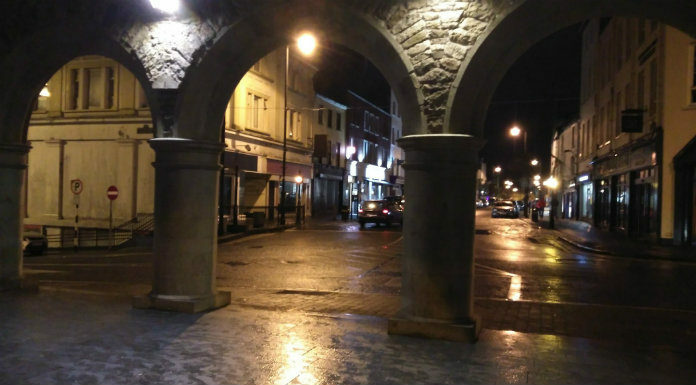 Parts of Clonmel have recently seen the installation of 35 new CCTV cameras. Residents had lobbied local Councillors for the new system which has been employed in Elm Park, Cooleens Close and Heywood Road. The cameras will be monitored directly by members of the Gardaí who have received specific training for the operation of the new system. Fianna Fail Councillor Siobhán Ambrose says the new surveillance system is a welcome addition.